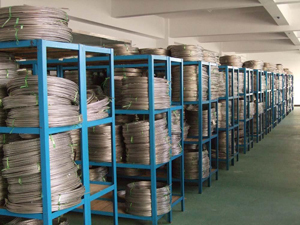 Welcome to our Mineral Insulated Thermocouple Cable page. 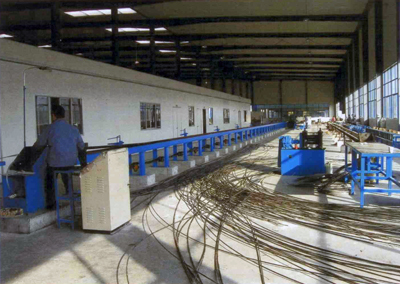 For the production of our mineral insulated cables, we use only seamless tube material (we do not use welded tubes), high quality insulation mineral powder (we use only high purity ≥99.5% MgO) and press this into the stainless steel tubes. 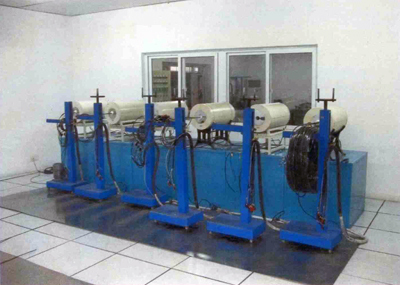 After this the cables are ready for production and suitable for the next steps to make the different diameters through swaging and rolling. 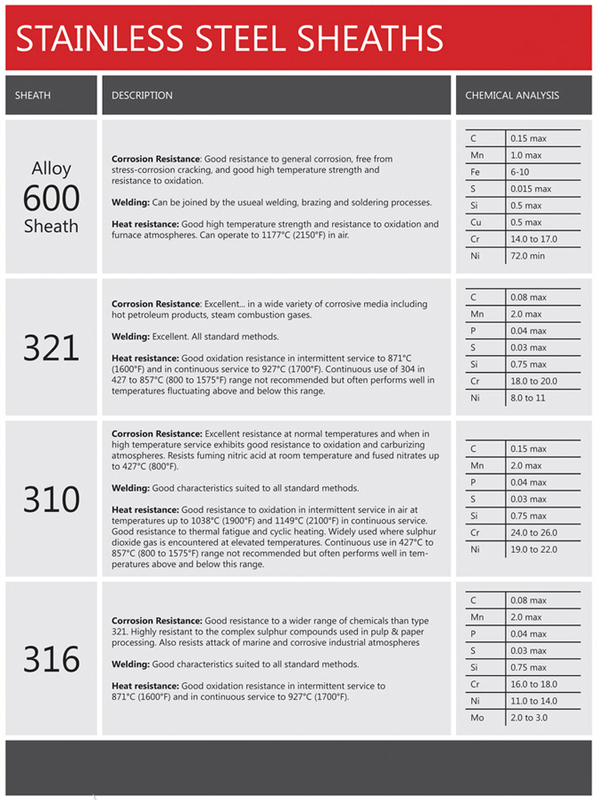 Standard sheath materials are SS 304, 310, 316, 321, Inconel600. Others on request. Standard no. 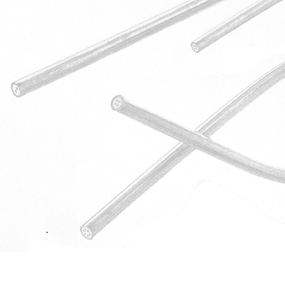 of wires: 2,4 or 6. 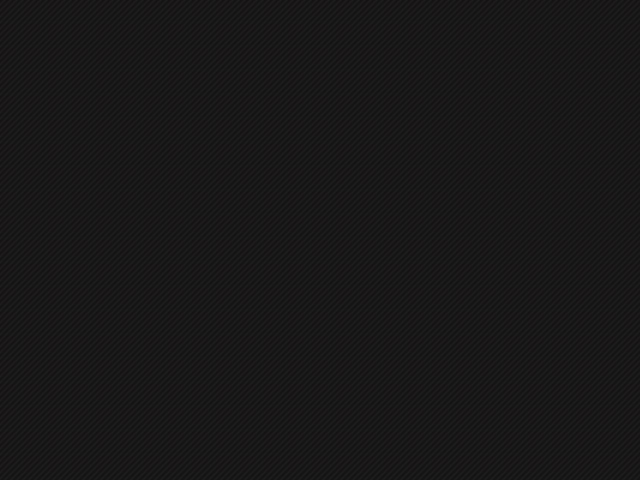 Others on request. 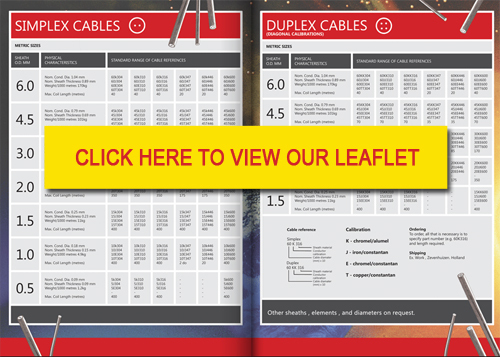 Please also contact us for your RTD cable requirements. 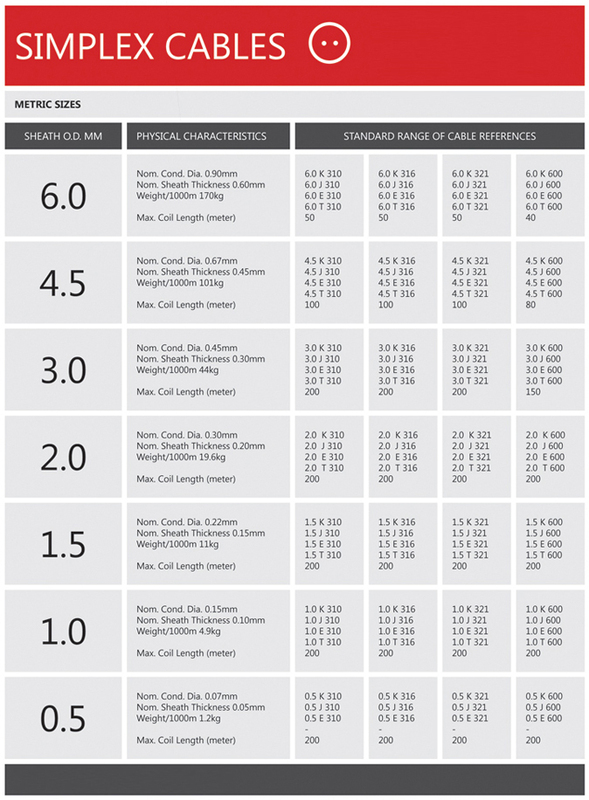 The thermoelectric voltages of the thermocouple cables are in accordance with the basic standard value within the class 1 tolerance range. 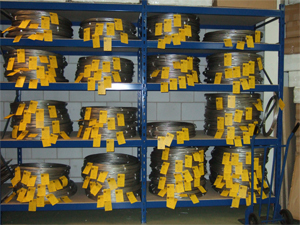 The limit deviation of the thermoelectric voltage is available according to IEC 584, ASTM E 230-93, NFC 42-321, ANSI MC 96.1 and BS 4937/4. All cables are tested in our test lab and all cables shipped are within class 1. 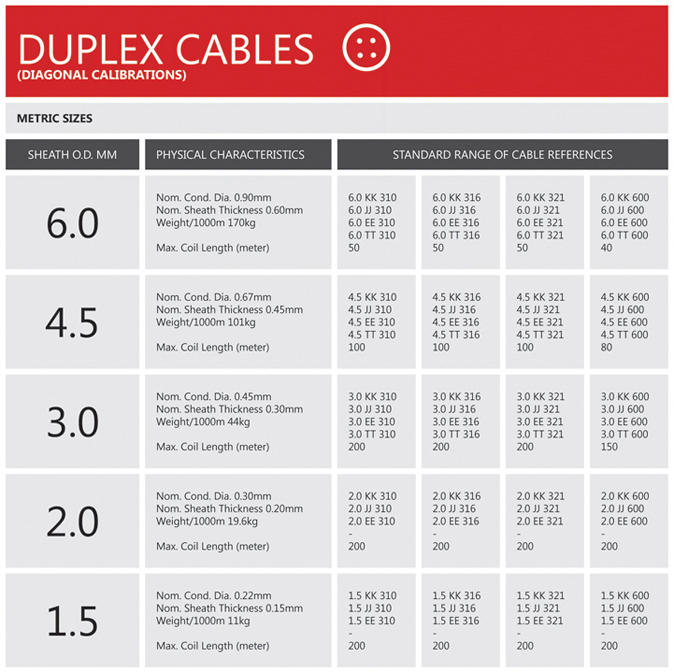 We are also able to deliver cables (on request) according to AMS 2750-D specifications.